And we work at having fun for one very good reason, It’s our Culture. As part of our business values, our family culture guides our way to fostering an atmosphere of fun and friendship. So then, how do we have fun? 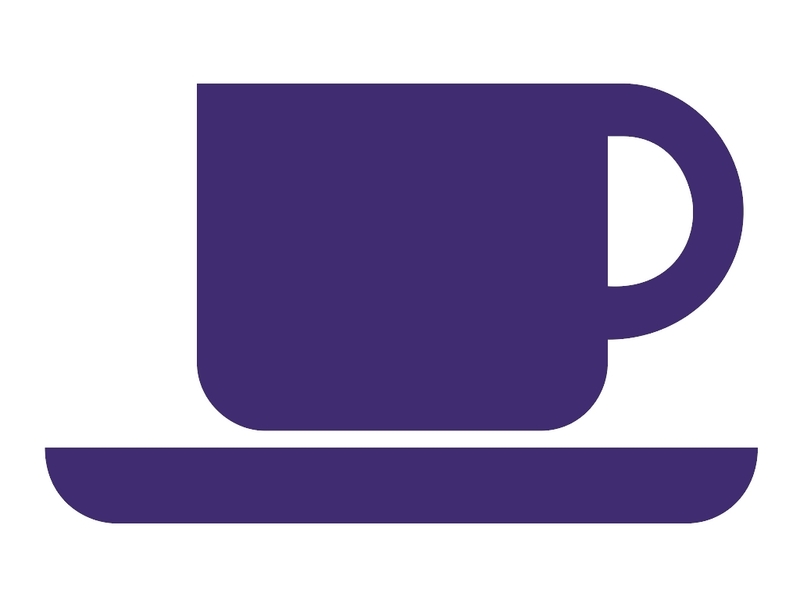 Each month we hold a morning tea that gives us the opportunity to get together as the ADM family in an enjoyable and friendly atmosphere. It’s our time take part in some fun at work, to catch up with one another whilst learning something new and developing or improving a new skill or awareness. At times our morning teas are informational. 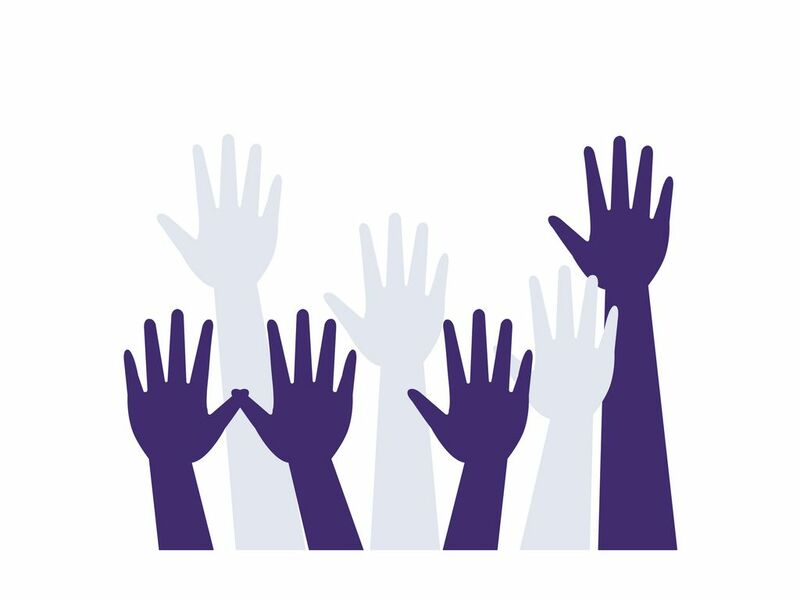 We have celebrated Men’s Health Week, National Op Shop Week and A Taste of Harmony just to name a few. And at other times we come together in celebration of a cultural event such that AFL Grand Final and the Melbourne Cup. These events serve to cement our family culture of group cohesiveness, friendship and team unity. The family also loves a barbeque and when the Victorian weather is happy to shine there is always a small team cooking up a storm. Salads and veggies, meats, pulses and grains are cooked up in all types of ways representing a real multicultural mix of dishes and flavors just like the ADM family. 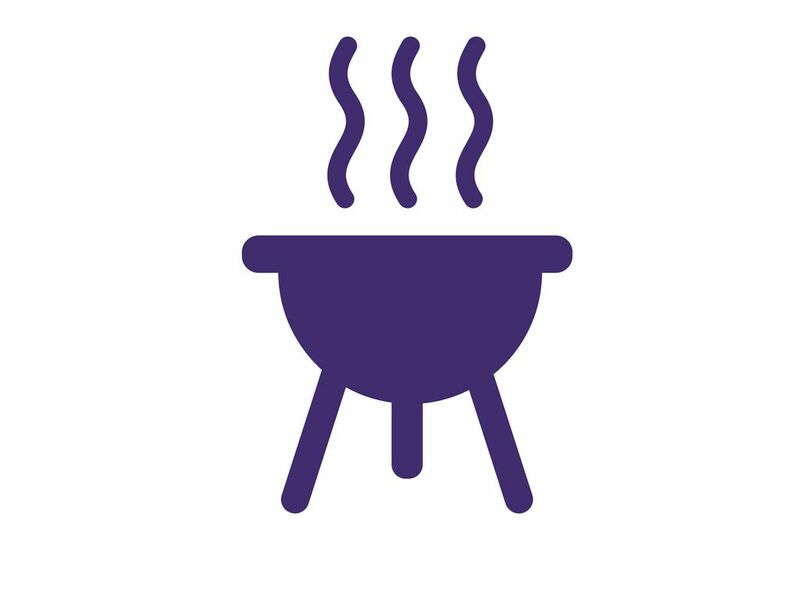 Barbeques are held for all occasions, to welcome a new staff member or to farewell a friend, to celebrate the end of a great year or to just enjoy our togetherness and sometimes we have BBQs well, just because and why not. 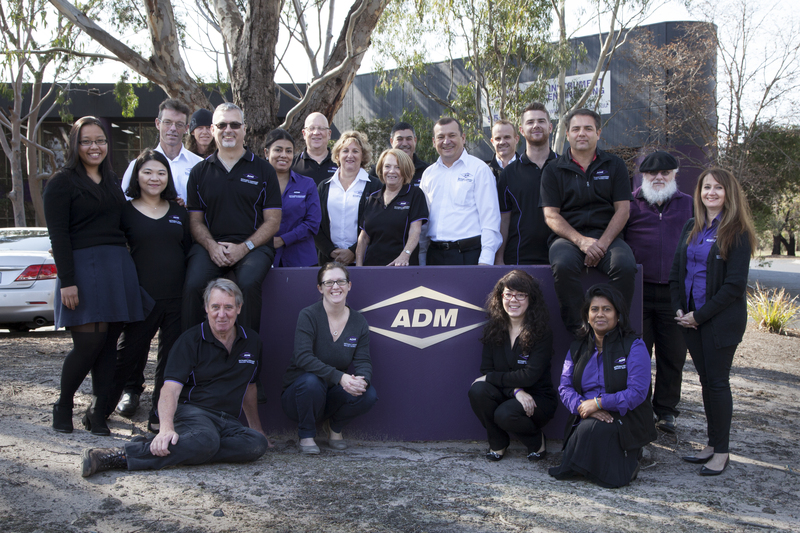 Every quarter the entire ADM family gathers together in Melbourne for a Quarterly Team Day. All team members from right around the country travel to our head office for these meet-ups. The Quarterly Team Days serve several purposes. Our interstate staff get to the opportunity to engage with the rest of the team and it is great opportunity for all of us to get to know each other better. This has helped us build a team that can work effectively with one another, regardless of the distances between us. We also use the Quarterly Team Days to carry out training and bring all team members up to date on the latest news and developments. The training that is conducted crosses a wide range of topics such as occupational health & safety, wellness, fire and emergency, sales skills as well as more personal education such as Personal Finance. But the Team Days are not just about the hard stuff, there is plenty of fun too especially when we come together for lunch. We get to hear about our team mates’ personal and family adventures, hang out with each other and dine on some delicious treats. Three specially chosen staff are celebrated for their contribution to the business and are awarded the quarterly You’re a Star Award for either Leadership, Customer Service or Initiative. Fostering a culture where fun and friendship matter leads to a great business. These are 3 awesome ways we do fun at ADM. Cultivating friendship, team unity and group cohesiveness is important to us as we support each other as family.